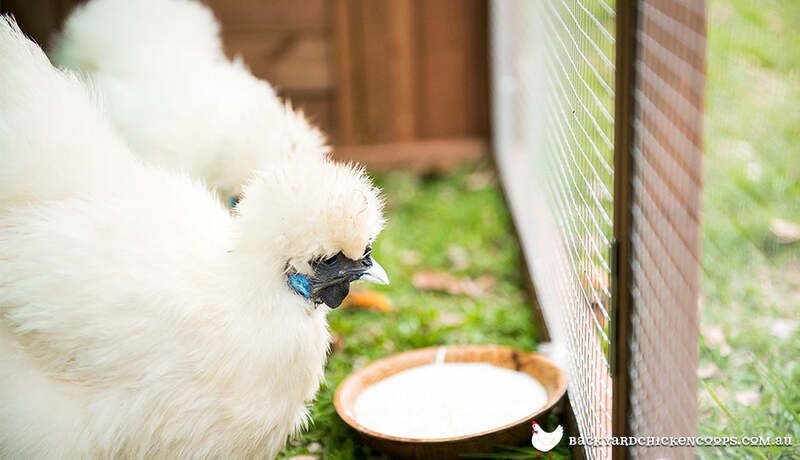 Safety from predators and egg thieves like rats, goannas, foxes, quolls and snakes is one of the most important factors when setting up a happy hen home for your chookies. When it comes to choosing chicken wire for your chook coop, chicken run or poultry fencing, not all gauges and dimensions are created equal. There are many different gauges, manufacturing techniques and dimensions of chicken wire on the market. From simple wire netting to welded or galvanised mesh - chicken wire comes in many shapes and forms. If you want to be sure your chickens will be safe from predators and effectively keep your chooks contained then have a stickybeak at what’s best for your chooks when it comes to choosing chicken wire. What gauge of chicken wire is best? For ultimate predator protection your chook coop or run should have chicken wire with a gauge of at least 1.2mm. This provides strength and deters predators from pushing through. What chicken wire material is best? 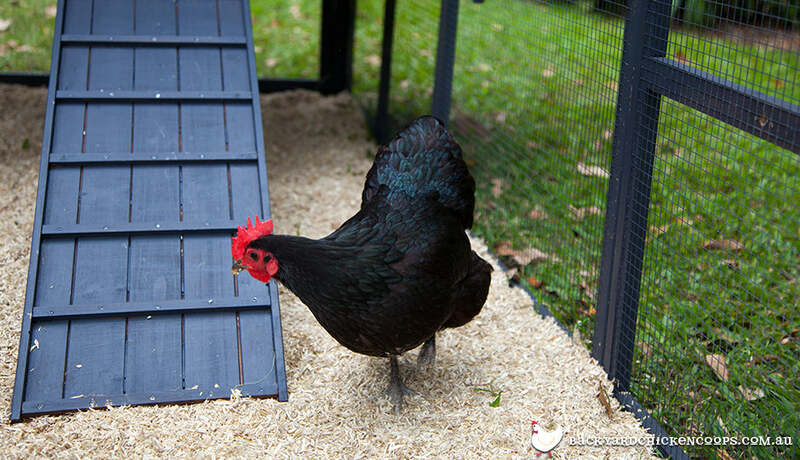 Your chickens could be up against some fearsome predators over the years to come. A strong material like welded galvanised steel chicken wire is the best choice for strength and longevity on your chook coop, chicken run or poultry fencing. What chicken wire dimension is best? Mice, snakes and rats can wriggle into the smallest of spaces with the greatest of ease to eat your eggs or attack your chooks. Chicken wire mesh that is at least 10mm x 10mm is recommended to help prevent predation. Predators including foxes, dogs, cats, snakes, quolls and goannas can burrow under coop perimeters to reach your chooks or their delicious fresh eggs. Use chicken wire to create boundary barriers and wire mesh flooring to prevent them getting up and into the chook coop or run. Simply lay mesh under the coop wall and make sure it juts out at least 150mm on each side of the perimeter to be effective. You could go a step further and lay mesh under the entire footprint of your coop and run, just make sure your chooks have access to fresh earth for dustbathing and foraging for part of the day. 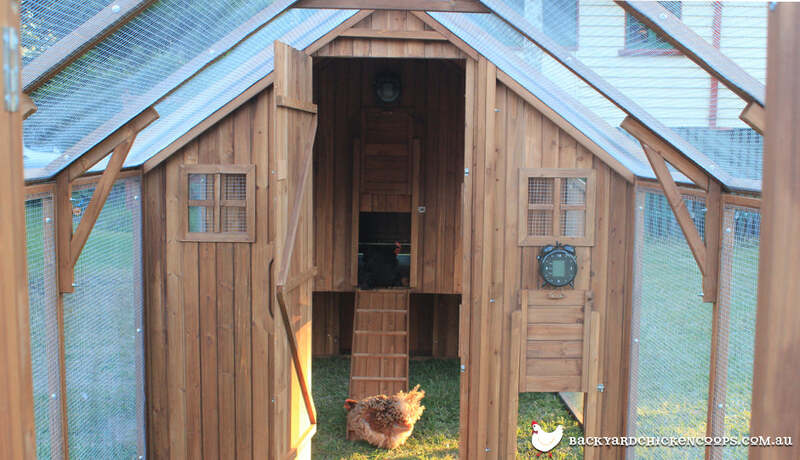 All of our Backyard Chicken Coops range features mesh that meets these standards. Check out our range of chook coops and runs and keep those pesky predators and sneaky egg thieves away! For even more info on predator protection have a peck here or if you are wondering what else your chicken coop needs to be a happy and healthy home for your hens then this is what you are foraging for!